Preserving your family's smiles since 1992. Originally from Waukegan, Dr. Katris has enjoyed working with people, first in his family business and for over 27 years as a dentist. After meeting his pediatric dentist and experiencing how he truly loved his profession, Dr. Katris chose to devote his time to dentistry. Since then, he has been motivated to make people happy by improving their health and creating beautiful smiles. 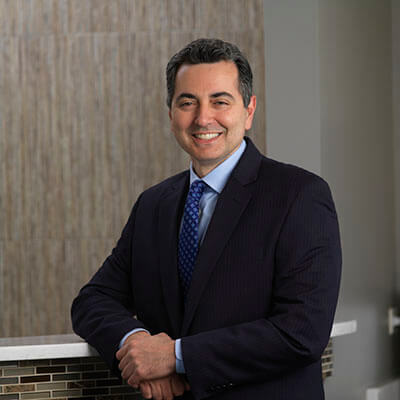 Dr. Katris’ vision of creating a multi-specialty dental practice started in 1992 when he founded Carol Stream Dental Associates and shortly after Elgin Dental Associates. For almost three decades, Dr. Katris has felt thankful for the opportunity to beautify smiles through great conservative dentistry. He excels in all phases of restorative and cosmetic care. He works closely with specialists in different phases of dentistry, which helps him to consistently achieve excellent results. Dr. Katris stays cutting-edge by actively participating in advanced CAD/CAM dentistry. Utilizing this technology, he creates beautiful and strong porcelain onlays and crowns in just one visit. Dr. Katris has performed many smile makeovers from conservative composite bonding to implant supportive restorations and veneers. In the community, Dr. Katris is a volunteer dentist at Marklund Wasmond Center in Elgin. In addition, Dr. Katris leads the annual ADA Veteran’s Smile event and Give Kids A Smile event at both offices. In his spare time, he enjoys exercising, golf, fishing and spending quality time with his family. Dr. Katris’ heroes are his mom and brothers due to their support, guidance, and leadership. Always friendly and passionate about dentistry. At a young age, Dr. Kim was inspired by her family dentist in Green Bay to pursue dentistry as a career. She went on to receive her dental degree in 2003 from Marquette University, School of Dentistry in Milwaukee. Following her graduation, Dr. Kim advanced her clinical knowledge and skills in post-doctorate programs at VA Hospitals in Minneapolis and Los Angeles. Here she had the opportunity to teach and mentor dental students, gain valuable experience by working with specialists in all areas of dentistry, and learned how to safely and competently care for patients with complex medical and dental conditions. Over the years, Dr. Kim has treated patients in private practice and kept abreast of the latest techniques dentistry has to offer. She focuses on getting to know each and every patient. Dr. Kim feels the keys to successful dental care are to understand your patients’ fears, concerns, and to ensure their comfort. 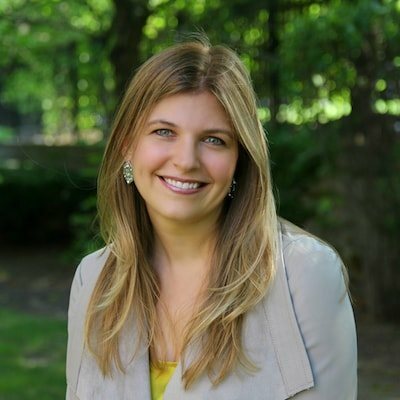 Her goal is to instill open communication, calmness, and confidence in her patients. Due to her artistic eye, she enjoys cosmetic dentistry but believes, first and foremost, in achieving optimal oral health. Currently, Dr. Kim is taking advanced courses with Spear, which focuses on providing comprehensive treatment to patients to target underlying problems and provide long-lasting results. In her free time, Dr. Kim enjoys spending time with her family, photography, cooking, traveling, and is always working on some creative project. The best day of Dr. Kim’s life was when her son was born. Her life completely changed from mainly thinking about herself to having absolutely no time for herself. Providing top-class dentistry in a relaxing atmosphere. Inspired by a family member who worked in the dental field for many years, Dr. Hang saw dentistry as an impactful way to help others. In his words, he chose dentistry as he felt the desire to assist those in need of medical or dental attention. The part of his job he enjoys the most is to make people happier with their smiles, and while doing so, he also shows patients that there is no need to feel intimidated by going to the dentist. After graduating from Dental School at the University of Illinois, Dr. 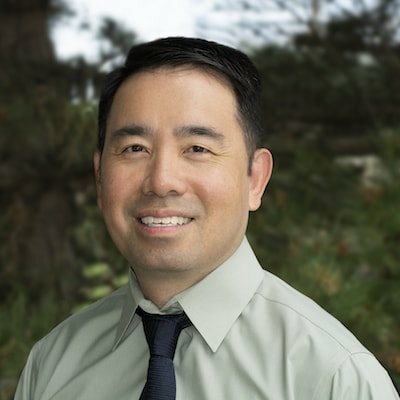 Hang joined Carol Stream & Elgin Dental Associates in December of 2001, where he practices all phases of general dentistry with a special emphasis on aesthetics. His work is known to be of a relaxed manner and generally calm. He always strives to transmit these feelings to patients and makes treatments as comfortable as possible. Outside of the office, Dr. Hang enjoys participating in his local church activities as well as traveling to visit his large extended family whenever he has an opportunity. Dr. Hang hopes to volunteer in overseas dental missions someday. Providing honest, compassionate, and gentle dentistry in Elgin, IL. Dr. Safi’s first home was Hanover Park, IL with his parents and two siblings. From an early age, Dr. Safi enjoyed working with his hands and found healthcare to be fascinating. He chose dentistry as he wanted to combine his love for science and his artistic nature. 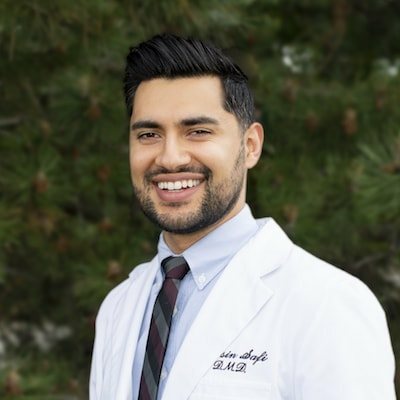 As an Elgin dentist, he has found the perfect fusion of the two. Dr. Safi considers the best part of his job to be bringing relief and joy to a patient that does not like the dentist. He also understands the importance of continuing education, so he keeps up with the latest treatments and procedures to best treat his patients. He, therefore, belongs to a variety of dental organizations and associations. In his spare time, Dr. Safi enjoys playing tennis and eating good food with his wife and friends. The best day of his life was the first date with his wife. "Glad I came across this dental office. Wonderful personnel. They make sure you feel comfortable before every procedure. And the end results are amazing."